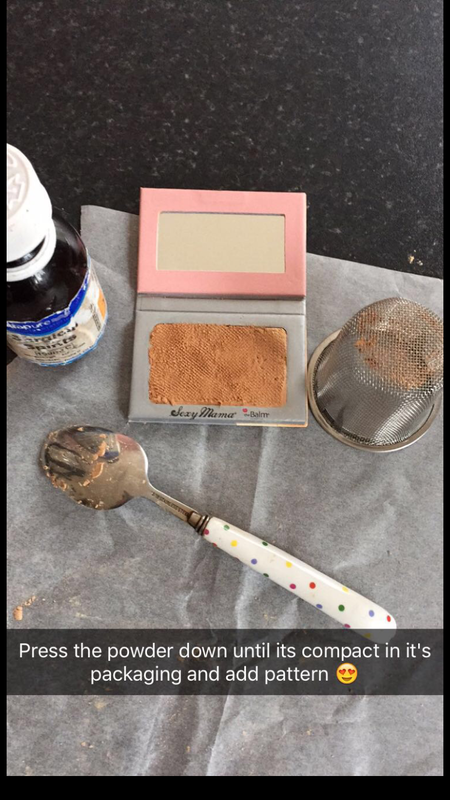 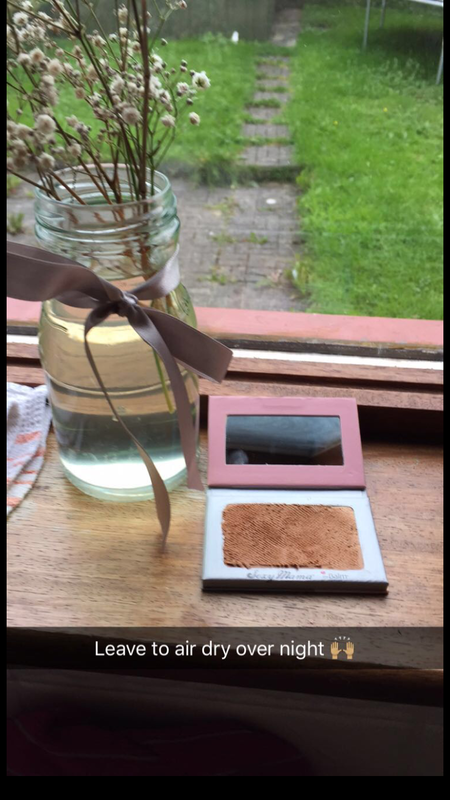 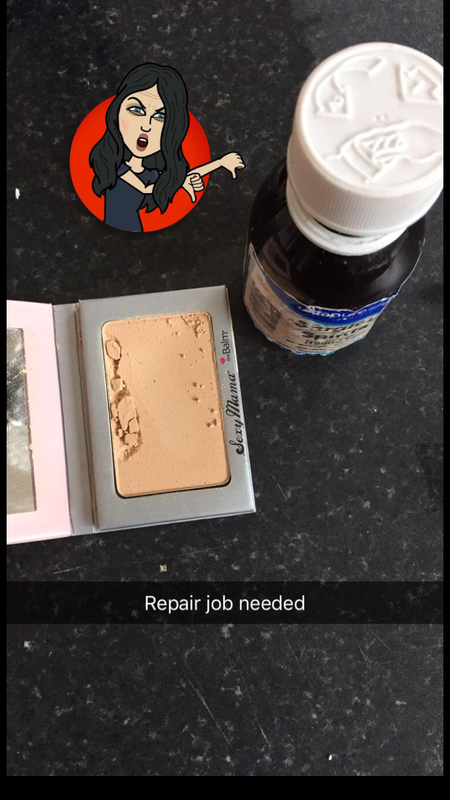 It’s horrible when it happens to your favourite Eyeshadows/ bronzes/powders so let me show you how I fix mine! 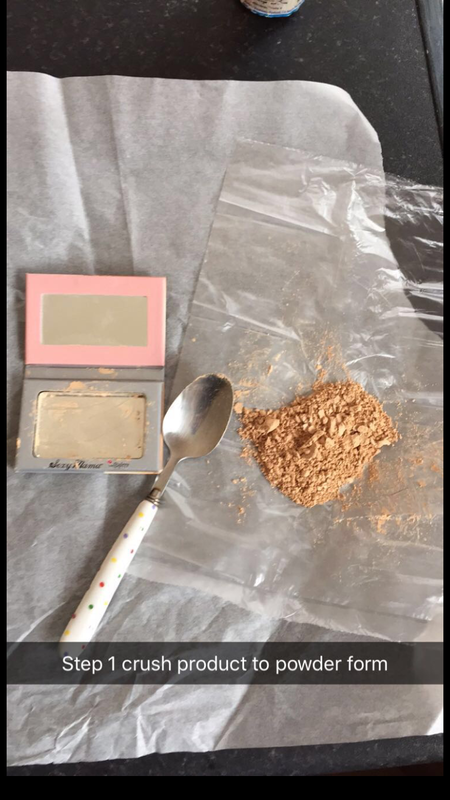 Unfortunately this gorgeous powder from The Balm arrived broken and I was so upset I put it aside until today and I decided to fix it using an old hack. 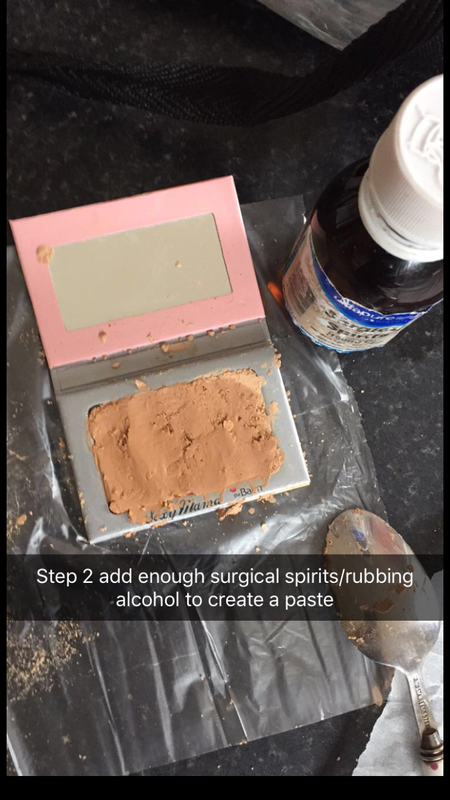 some cling film or sandwich bag, a tea spoon or butter knife and some surgical spirits/rubbing alcohol.